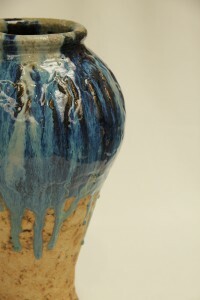 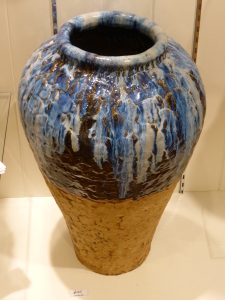 This entry was posted in Exhibiting Potters on October 4, 2014 by admin. 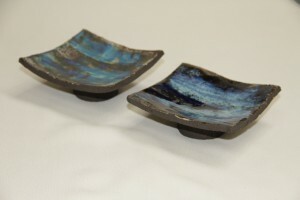 “I work in stoneware to hand build my pots, using both crank and black clays to create small, medium and large pieces, both functional and sculptural. 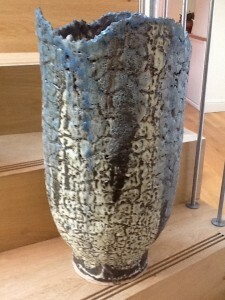 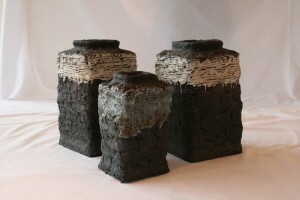 These are then fired in an electric kiln. 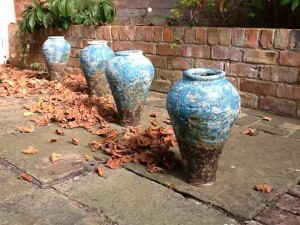 My work is frost resistant and is therefore suitable for use both indoors and outside.